If you’re a native English speaker, there are plenty of new job opportunities for you in Russia right now. The time has come once again to handpick the best job opportunities for foreigners in Russia. Whether you want to move here or work remotely for a Russian company, one of these jobs could be for you. Customer service, writing, editing, teaching – whatever takes your fancy! Russian internet giant Yandex is looking for an International Customer Service Advisor for its new international taxi brand YanGo. 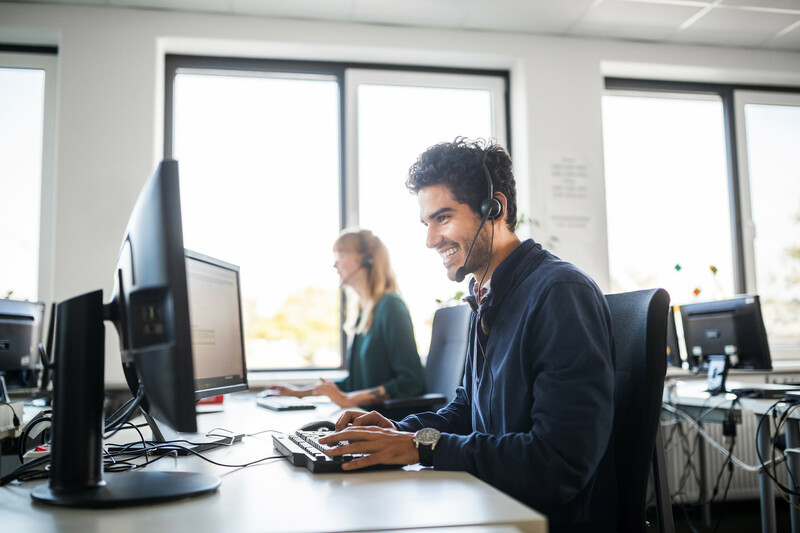 Working in this role you will be responsible for prompt processing of requests, communicating with clients, drivers, and partners to solve problems and developing processes and tools to improve the quality of YanGo customer service. The company is looking for candidates with native English skills, a university degree, and an ability to deal with large amounts of information and to make decisions independently. If you know some Russian and have experience in customer service or social media marketing, even better. Cbonds financial information provider is seeking a native English speaker for its Customer Service Specialist vacancy. The role involves establishing contacts with prospective clients (via the phone and face-to-face), negotiating agreements, and meeting a sales KPI. Candidates should have experience in sales, hold a degree in finance or economics, be creative, responsible, and good at time management. In return, the company offers training and opportunities for growth and further development. International IT company IBS Human Resources is expanding its team and is looking for talented professionals passionate about IT with close to native Spanish or English language skills. Responsibilities will include content writing, customer support, software testing, analyzing website traffic, and marketing. The company offers competitive and transparent salaries (“not influenced by the economic situation in Russia”), European work standards, training, and growth opportunities. An English Content manager with native English with is wanted by KEDOO Entertainment broadcasting company based in Moscow. This full-time position involves managing web content on YouTube and other platforms, exploring new ways to increase viewer engagement, and working on videos and playlists. Besides being fluent in English, candidates must have a strong sense of responsibility, have an eye for detail, and experience managing a YouTube channel or a website. Russia’s Interfax news agency is looking for political and general news style editors to join its in-house team for fixed hours shifts. 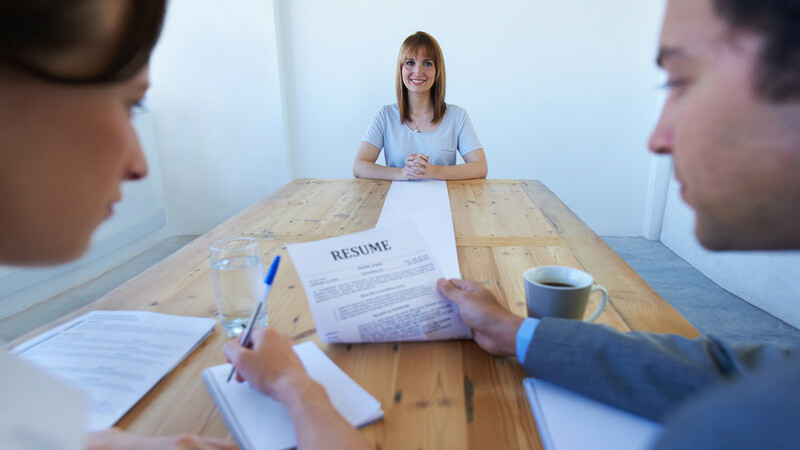 Candidates should be able to meet deadlines, work within a team, and have excellent communication skills. Ideally, they should read and understand Russian and have knowledge about the political situation in Russia and the CIS. In return, the company offers full visa support and holiday. SCHNEIDER GROUP, the leading German consulting company in the CIS countries, needs an editor with German and Russian. Responsibilities include coordinating online and print content creation, setting publication standards, generating ideas, proofreading, editing, and improving stories. The successful candidate should have native or fluent German and Russian, be willing to go on business trips, have good negotiation and presentation skills, and have a firm knowledge of economics and business. Kaluga International School located 2.5 hours from Moscow is looking for a Middle School English Teacher for the 2019/20 Academic Year. 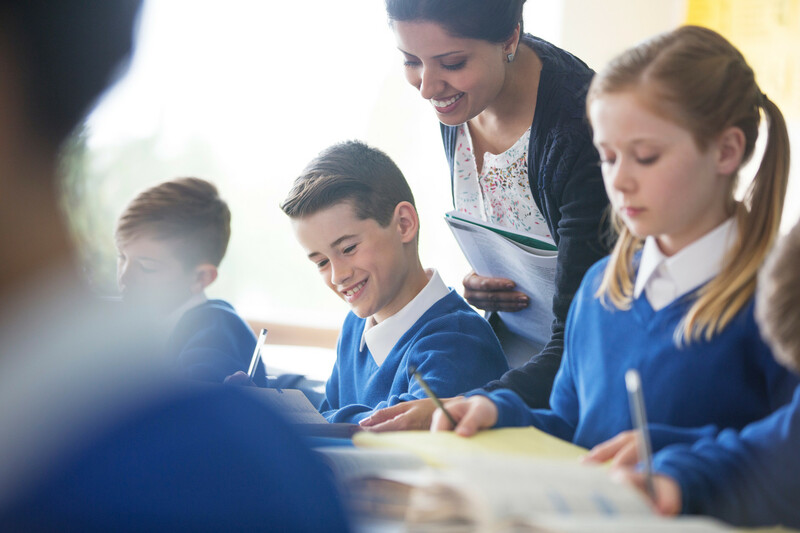 Successful candidates should have a teaching qualification and at least two years of work experience. The school would prefer candidates who are native English speakers with good communication and interpersonal skills. In return, the employer offers a competitive salary, accommodation, transfer to/from work, and a corporate mobile phone. A private kindergarten seeks a native English teacher with a good command of Russian and experience in teaching kids. The successful candidate should be an active, cheerful, and creative person willing to work shifts five days a week. In return, the company offers free meals and a competitive salary with an opportunity to earn extra by giving additional lessons. The International English-speaking Adventure Camp for 10-16 year old kids is looking for native English speakers to join its team this summer. Successful candidates will work over three camp sessions, which will last for two weeks each: June 11-24, June 25-July 8, and July 9-22. You can apply to work as a counselor or a teacher. The company takes care of accommodation, meals, and transport expenses. Windsor English Language School seeks motivated and flexible native speaker EFL teachers from the U.S., UK, Ireland, Canada, Australia, and New Zealand to join its schools in Moscow. To apply, you need a recognized teaching qualification (CELTA, Trinity TESOL, TEFL), a bachelor’s degree, and a minimum of one year of EFL teaching experience. Successful applicants will receive full support from the employer including accommodation support, visa sponsorship, medical insurance, an unlimited travel card for public transport, and free Russian lessons. Work hard, play hard: How much do Russians work?